This post will look into the type of game designer profile I have according to comparisons with the Carrillo Profile. Depending on certain conditions and the games I’ve picked for the examples, my points will fit in to a certain profile and determine which type of game designer I am. The Carrillo Profile is a theory created by Richard Carrillo during a talk at GDC (Game Designers’ Conference) 2015. He theorizes that there are 4 different types of designers: Visionary, Salesman, Analyst and Empath. From the profile, I figured out that I am most likely to be identified as a hybrid of a Visionary + Empath game designer. I figured that out based on my personal experience with playing video games. 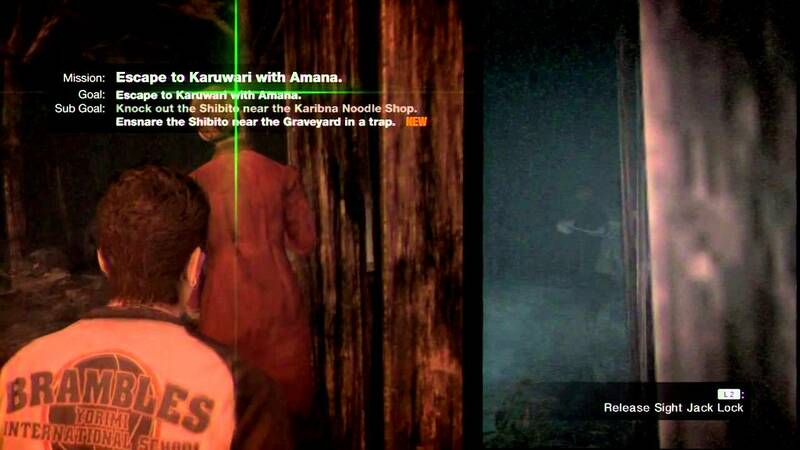 From that, I will present the games used as examples for explanation for my Carrillo profile. 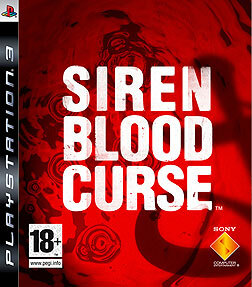 I chose Siren Blood Curse as an example for my design aesthetics in horror genre with its in-game lore while the game mechanics in this game are simple yet understandable. Siren Blood Curse focuses on the perspectives on multiple characters in their separate scenarios after a documentary program filming of a cult gone wrong. Ace Combat 5 is a aerial combat simulator that focuses on the chronicles of a group of 4 jet fighter pilots known as Wardog Squadron. 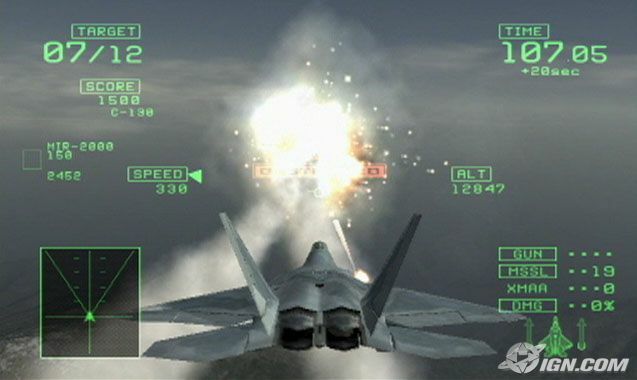 The game features aesthetics based on military fighter jets and narrative based on them with its gameplay used to achieve in-game objectives that also fits within the atmosphere of the game’s narrative which is focused on war involving military vehicles. 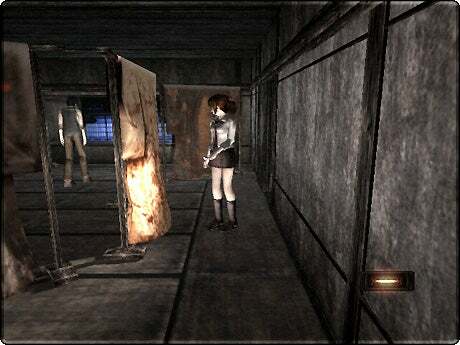 Fatal Frame is a horror game that focuses on a girl searching for her missing brother in an abandoned mansion as she encounters hostile ghosts of the mansion’s former residents while she uses an old camera that can see supernatural to defend herself. 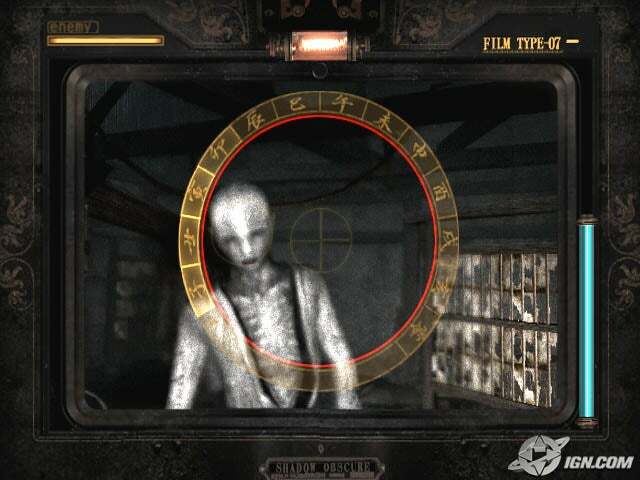 The game has an eerie atmosphere that forms the dark aesthetics that suits the game while the game’s limited yet understandable mechanics in the game are used as the main method to combat ghosts that fits in with the game’s horror filled atmosphere.